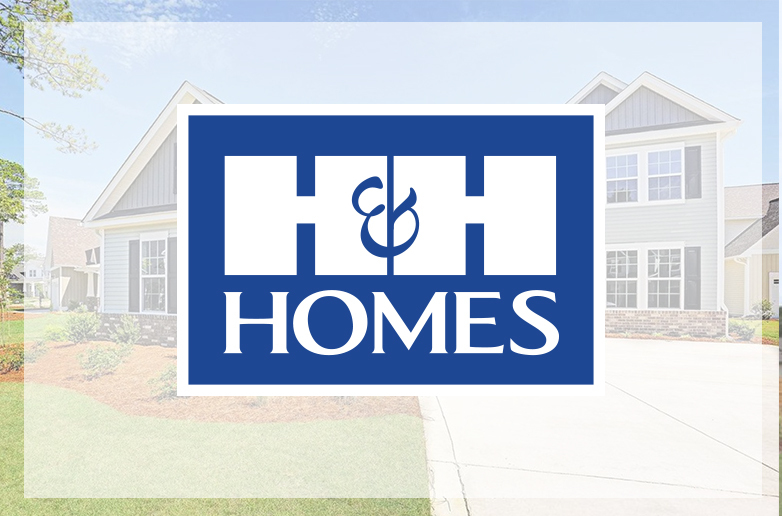 Located in the historic town of Wake Forest, Oxford Hills is the perfect spot for your next new home. 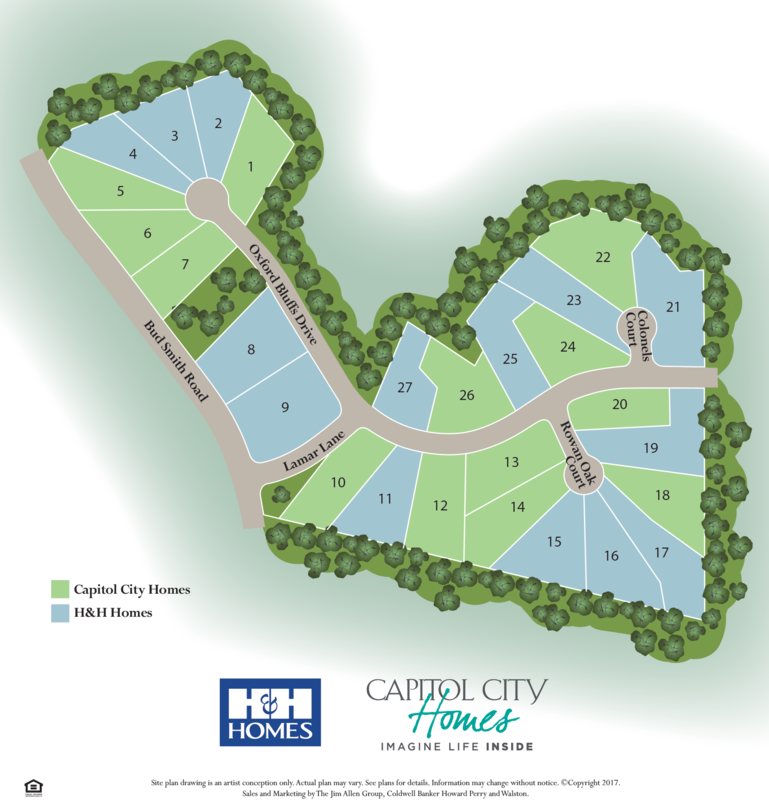 Unique New homes offer a variety of custom designs including main-level owner’s suites and gourmet kitchens, all built on 1/2+ acre wooded home sites. This quaint community is far enough from the city life, but still close to shopping, dining, and everything that Wake Forest and Raleigh has to offer. Beautiful homes, a convenient location, and a serene atmosphere give residents plenty to love about this neighborhood. Get Started Building Your New Home Today! From Raleigh take Capital Blvd to Wake Forest. Turn left onto Purnell Rd and in 2 miles take a right onto Bud Smith Rd. The Oxford Hills neighborhood is .3 miles ahead on the right.